When you need something cleaned the right away in Jacksonville, Arkansas, you can rely on ServiceMaster Twin Cities. 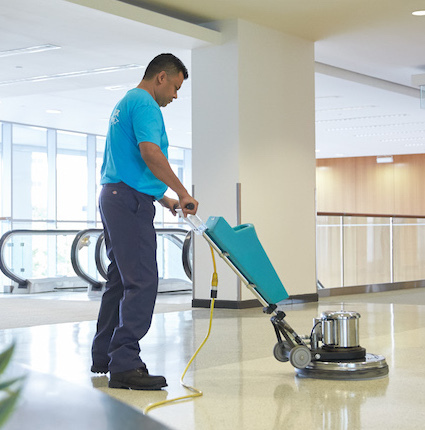 Our janitorial staff and professional cleaning teams know clean and have the experience and the training to get any cleaning job done right. It’s not clean until you’re satisfied! 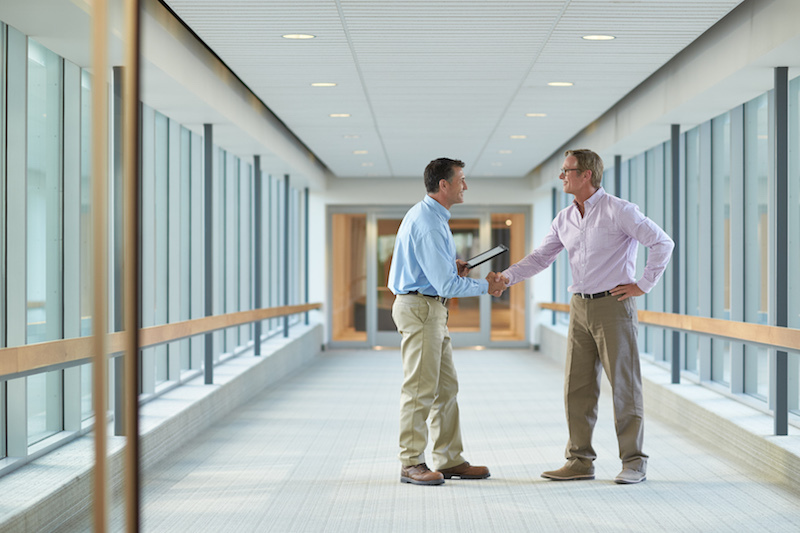 From specialty cleaning projects to regular janitorial maintenance, we can help. Our versatile cleaning team can address even the strictest cleaning protocols and health codes. You can rest assured that your janitorial services or commercial cleaning projects are safe with us! ServiceMaster Twin Cities has been serving the greater Jacksonville, Arkansas area for decades. Outside of regular cleaning maintenance for special facilities, we also offer one-time deep cleaning services! Upholstered furniture embeds soil and debris into its fibers over time. When not properly cleaned, this soil can find its way into the air and reduce the indoor air quality of your office or facility. Plus, upholstery that looks grimy or dirty isn’t very inviting to sit on. Call on ServiceMaster Twin Cities for professionally trained upholstery cleaning services in Jacksonville, Arkansas! Don’t fret about dirty floors or carpets, because we can help. ServiceMaster Twin Cities can clean a wide variety of hard surface floor materials as well as any type of carpet. Protect your investment and commit to a regular carpet cleaning or floor care program in Jacksonville. You won’t regret your floors lasting a lifetime and looking spectacular the whole time. You can trust our floor care experts with all types of flooring including hardwoods, vinyl composition tile (VCT), sheet vinyl, linoleum, vinyl asbestos tile (VAT), laminates, ceramic and porcelain tiles. Each flooring type requires specialized knowledge and cleaning methods best left to a professional. You can count on us to clean it right. From retail storefronts to high-rise buildings, we can clean your windows with a clear and spotless shine. Dirty windows can not only make a bad impression on potential customers and clients, it affects your employee morale as well. Water spots or accumulated dirt makes your business or office look unkempt and unprofessional. Hire our team of window cleaning specialists today to give your windows that shiny appearance! Pressure washing is great for exterior concrete surfaces. This may include the sidewalks and other walkways in front of your office building or even the building itself if it is made of reinforced concrete. Pressure washing as a cleaning method is better for the environment and can effectively remove much of the dirt and grime that collects on concrete. Want to throw a party and not clean up afterward? Great! We love cleaning up after large events. ServiceMaster Twin Cities offers post-event cleaning services in Jacksonville, Arkansas for when you need professional cleanup after a wedding, gala, fundraiser, or other large events. We know you’re busy, let us serve you. Call ServiceMaster Twin Cities today for all your special cleaning needs in Jacksonville, Arkansas.